*Disclaimer: I received this wine as a sample from Sean Minor Winery. As you may have noticed, this is the third in a series of reviews of the Sean Minor 4 Bears line. These wines are all intended to be value-priced and oriented, and overall, they deliver quality and typical varietal characteristics for the price point. Cheers to Sean Minor for producing a line of affordable, every day wines. 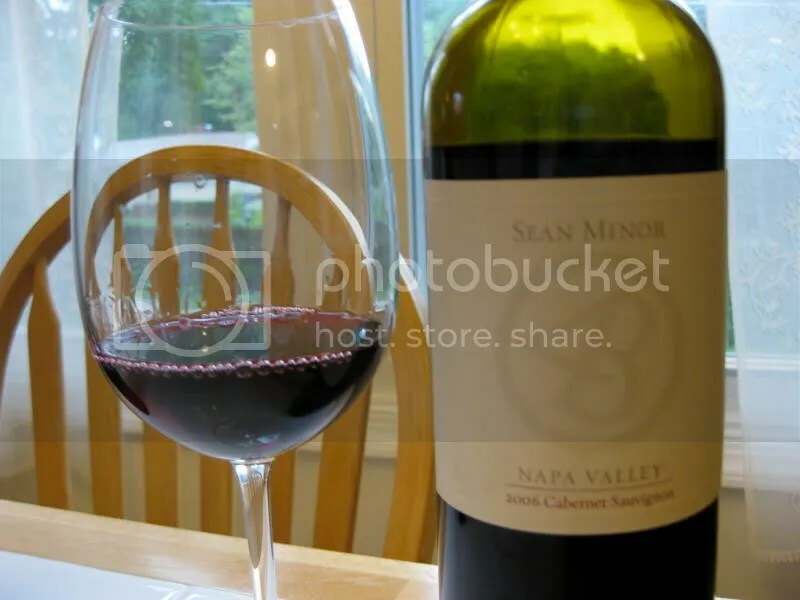 The last review here is for the 2006 Sean Minor 4 Bears Napa Cabernet Sauvignon. It had a real cork closure, clocked in at 13.5% alcohol by volume, and retails for around $15. Now, I know, you are thinking, at $15 Napa Cab? Really? Yes, really. Sure, it’s not the same as a fancy $100 Cab, but for the price point, it certainly gets the job done. I must admit though, I was taken aback when I smelled buttered popcorn on the nose. I think I’ve noted that aroma once or twice before, but I don’t think I’ve ever seen it on a red! Beyond that, I found caramel, red currants, vanilla cream, blackberries, red fruit, spice, cedar, herbs, and anise. In the mouth I got lots of red fruit. Red currants, red cherries, raspberries, spice, and chocolate. 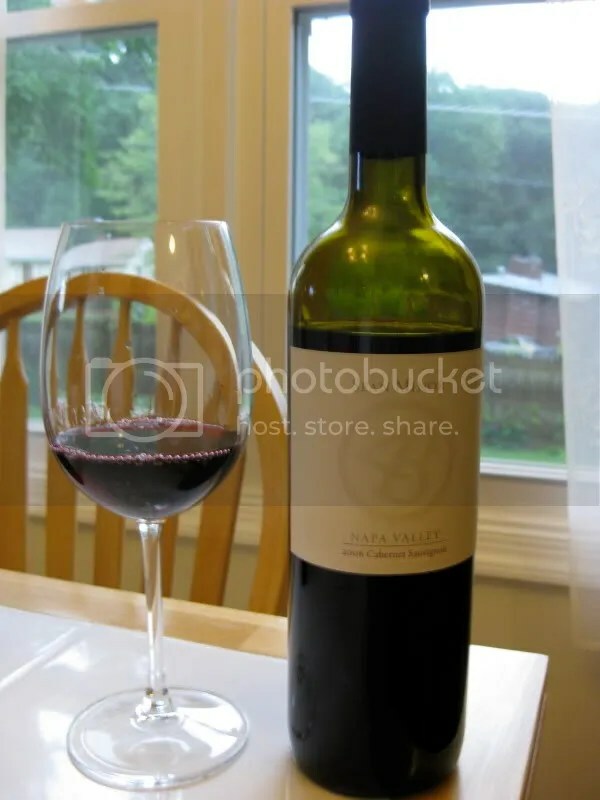 This is an easy to drink Cab that’s sure to please as a an every day wine or as a value party wine. Buttered popcorn in a Cab? I laughed when I read that but I experienced it only once before in a Napa Cabernet in the $20 range. It was odd but it blew off after a bit of decanting. Was this a pop and pour or did you decant? Just curious is the Orville Reddenbacher blew off after a bit! 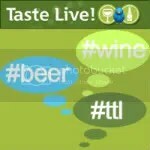 Thanks for taking the time to taste our wines! We really appreciate it. Affordable everyday quality wines is what we are all about! Hi Michael-I didn’t decant, just popped and poured. It went away after being in the glass a little while, but definitely not something I was expecting! No problem Danica, I had fun checking out your product line!